T-Mobile is adding some new technology to its customer care arsenal. Tupl announced today that T-Mobile is using its Automated Customer Care Resolution (ACCR) tool. The technology uses artificial intelligence (AI) to give T-Mobile customer care reps with detailed cause reports and technical resolutions so that the the reps more quickly help customers. Tupl claims that its ACCR tool is 100 times faster and up to 4 times more accurate than other resolution methodologies. T-Mobile’s customer care has performed pretty well in the past, topping studies from the likes of J.D. Power and Nielsen. 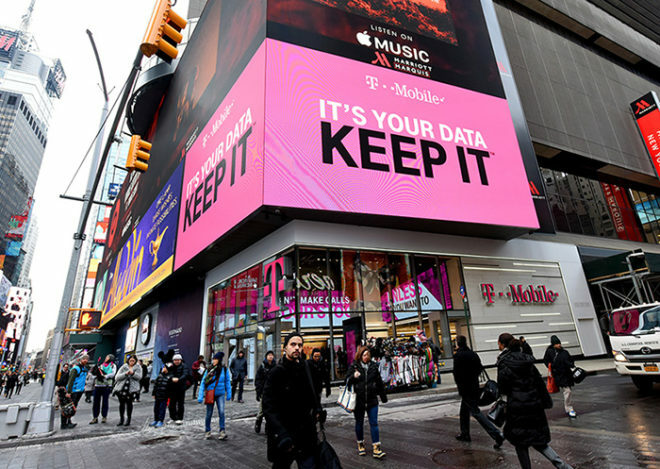 Now T-Mo is working to make its customer service even better using AI technology. It’ll be interesting to see how customers respond to this AI-enhanced support and how T-Mo fares in future customer care reports. Hopefully it ends redundant questions. I have never had an issue getting through to someone to speak with. The phone IVR is clear, concise and easy. This. I love how they give you an option to just say “Representative” and skip all the crap other companies make you sit through. Will that fix my LG OLED problems, Mr. IVR? Phone Mutt has Alex spread pretty thin. This used to be an awesome site.